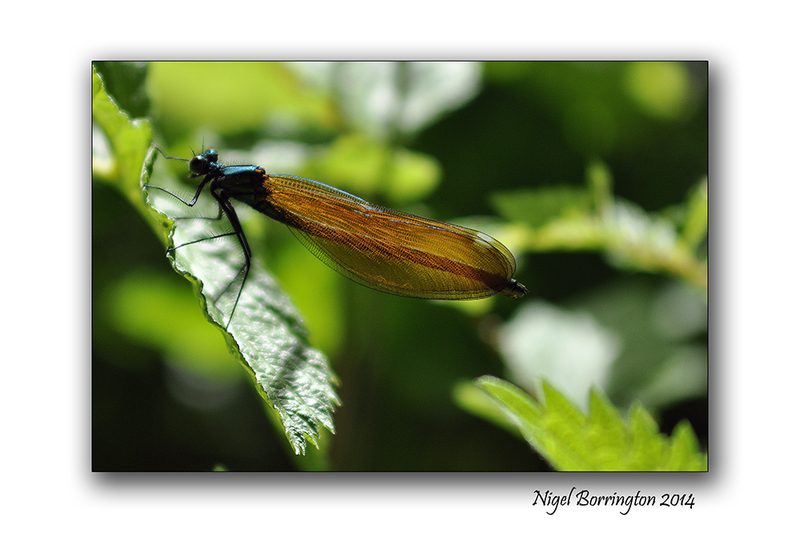 I took this Image of a Damselfly while on a Walk along the Kings river , County Kilkenny. 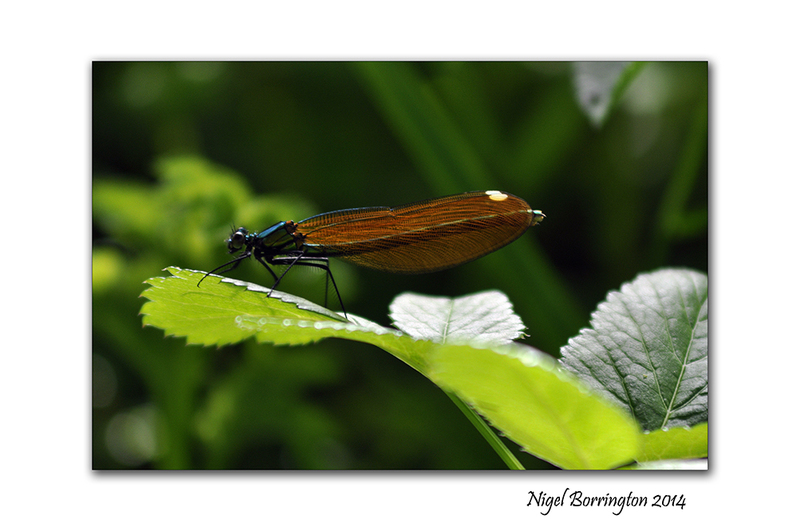 This Wonderful looking Damselfly was just resting on a leaf as I walked past and stayed long enough for me to get some great images. 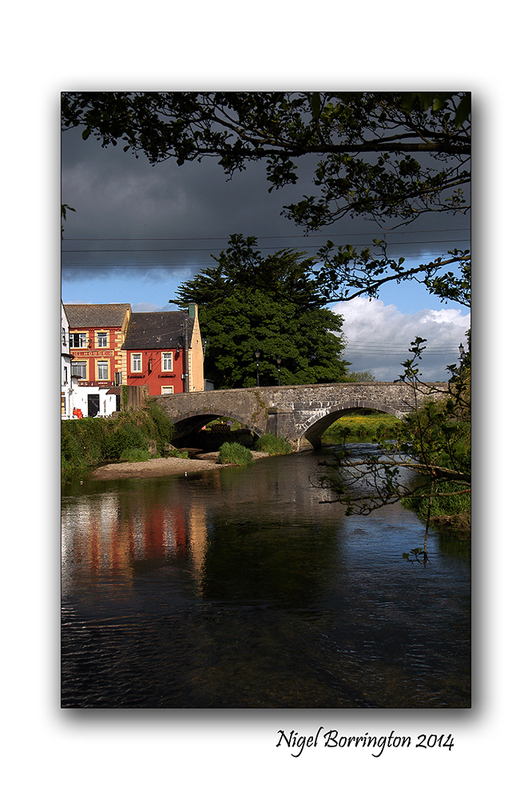 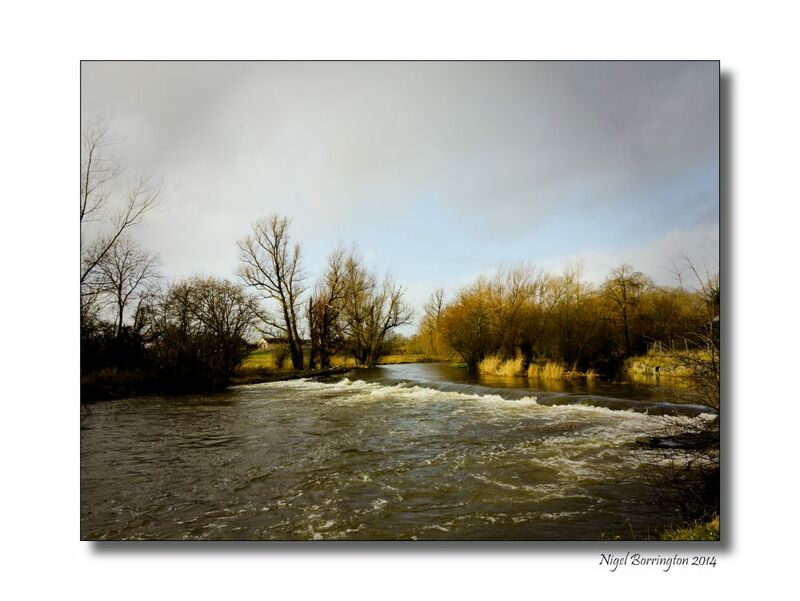 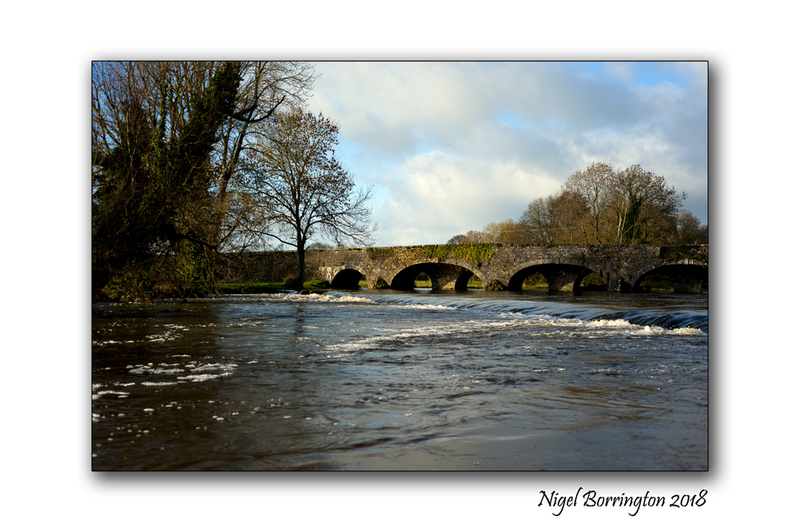 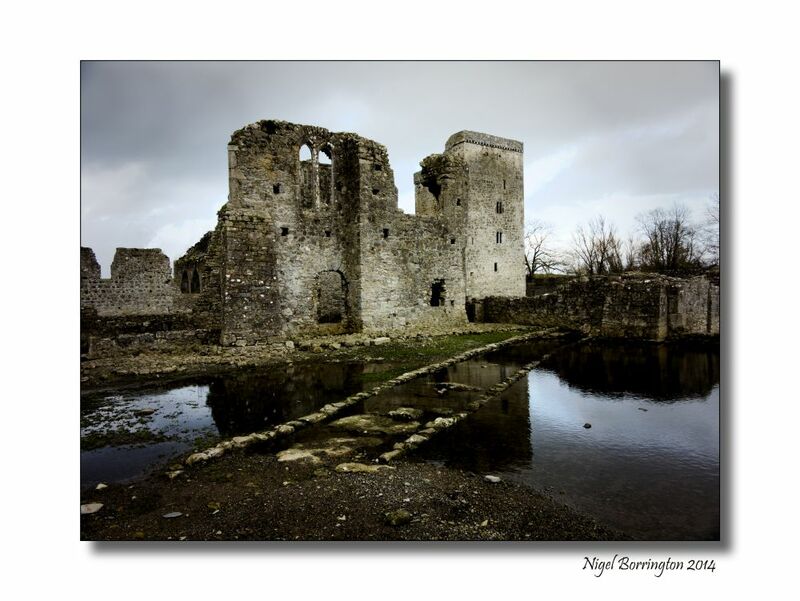 The Kings river is one county Kilkenny’s many rivers, for me personally it is one of the most picturesque. 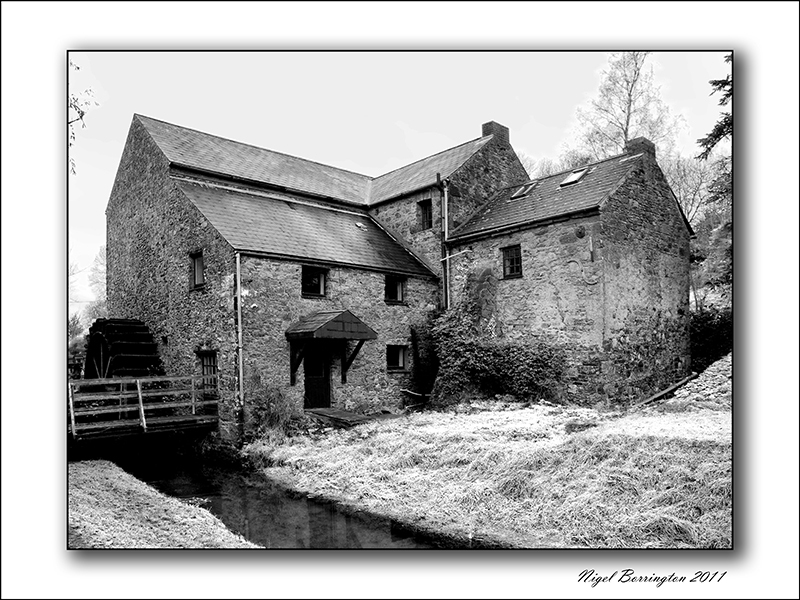 It has its source in the Slieveardagh Hills in south County Tipperary, having many tributaries of its own of which there are three main. 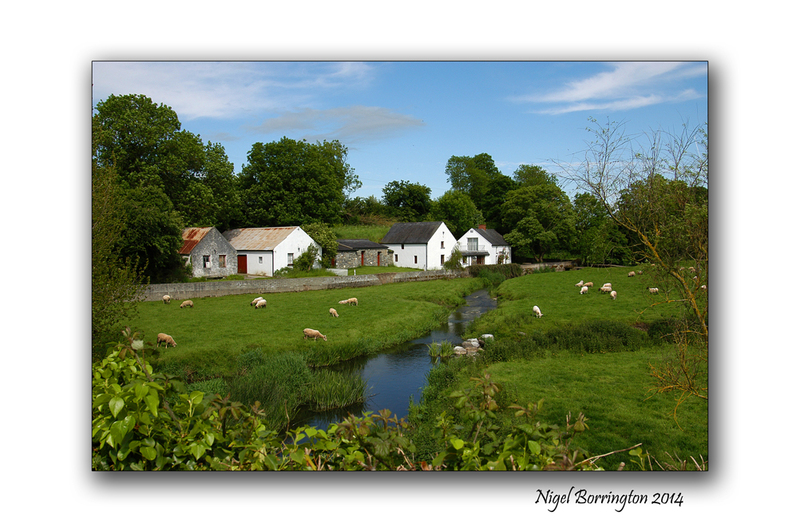 These tributaries are not named, one started as a spring in the townsland of Ballyphilip, the two remaining tributaries rise in the townsland of Gurteen. 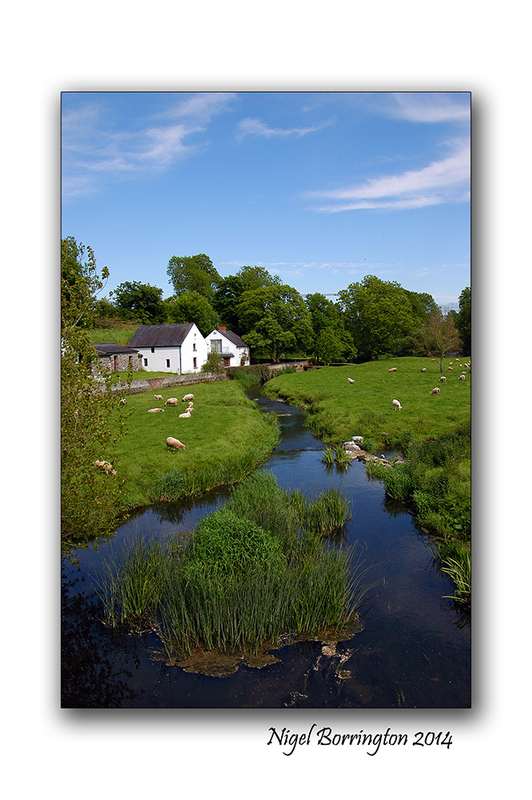 The Abhainn Rí flows south-east from the hills and crosses into County Kilkenny. 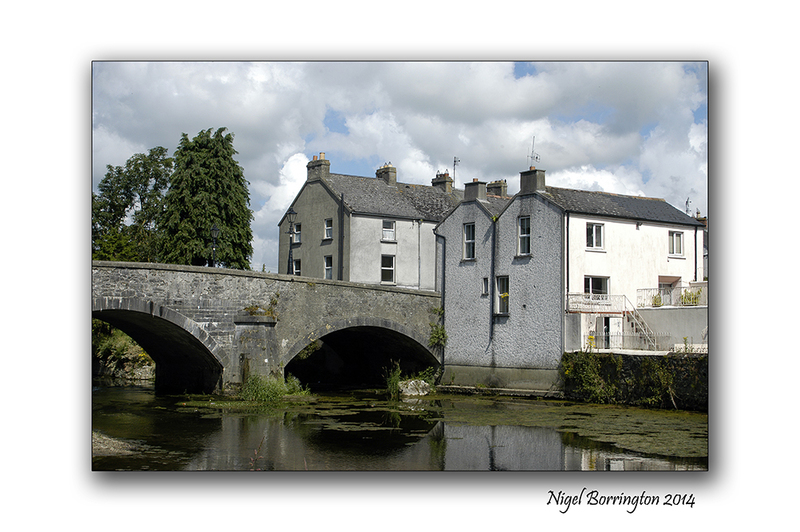 It is joined by the Munster River before passing through the town of Callan. 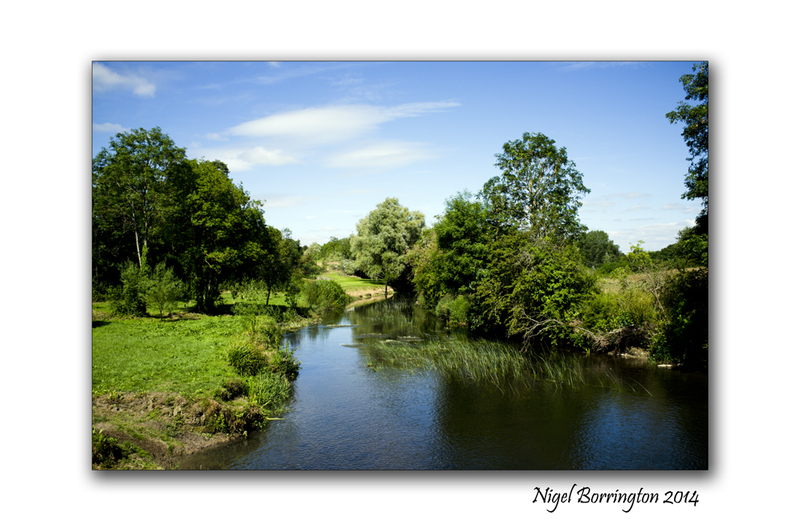 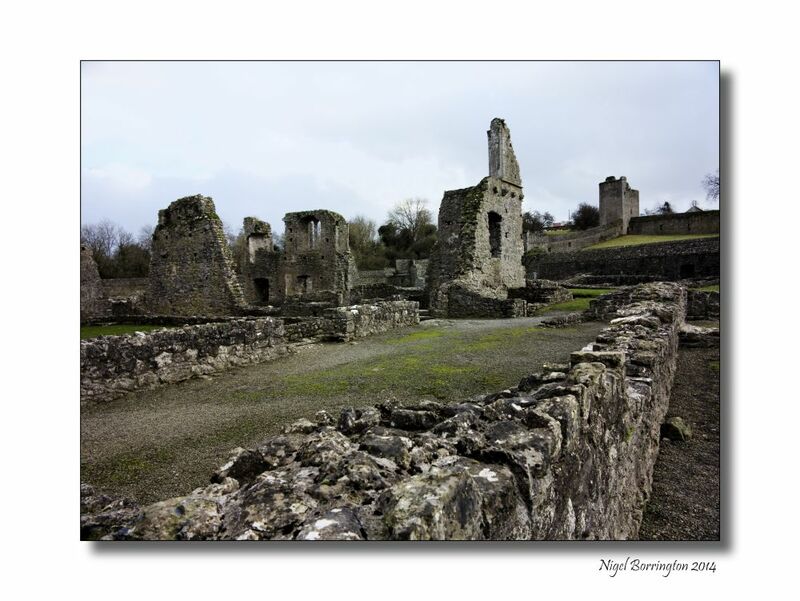 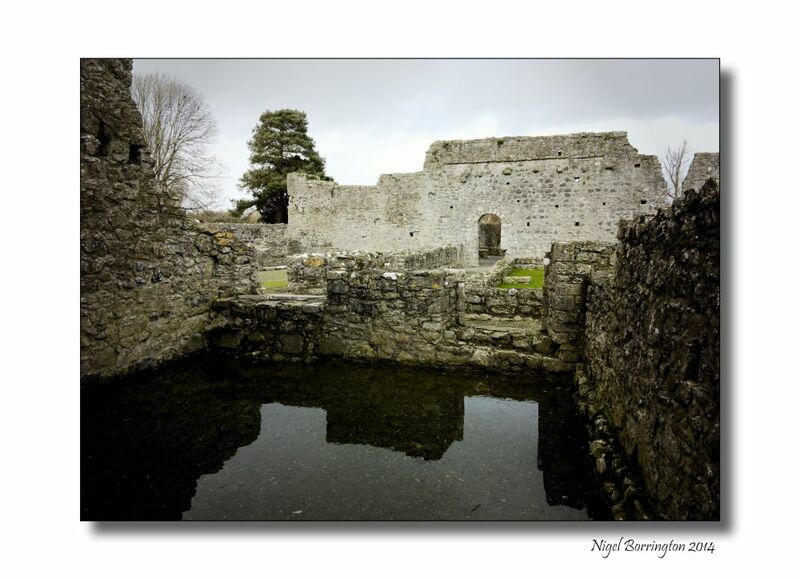 It continues eastwards from Callan, past Kells and joins the River Nore west of Thomastown. 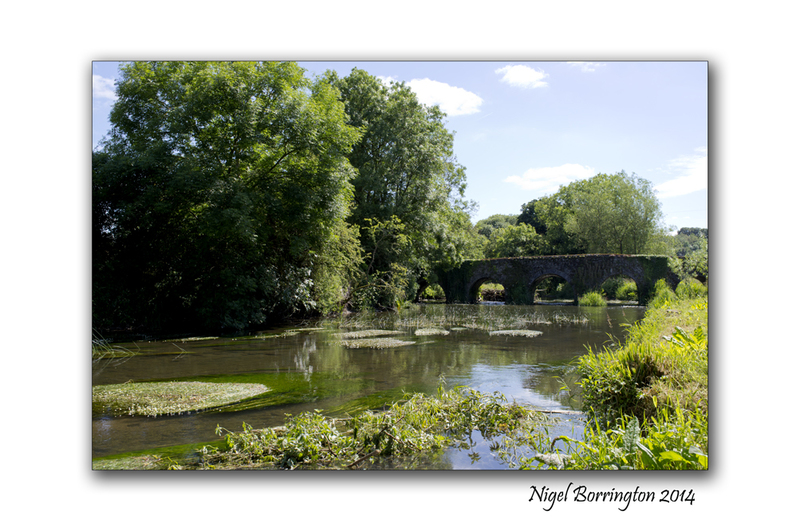 The following images are taken at the old bridge at Ennisnag and show just how green the Landscape of county Kilkenny becomes down by its rivers in July. 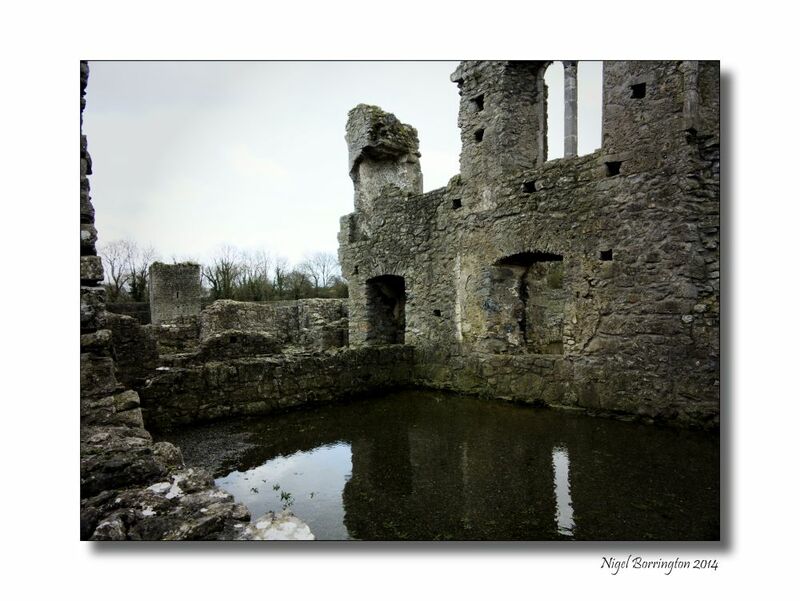 do you know you steal my breath? 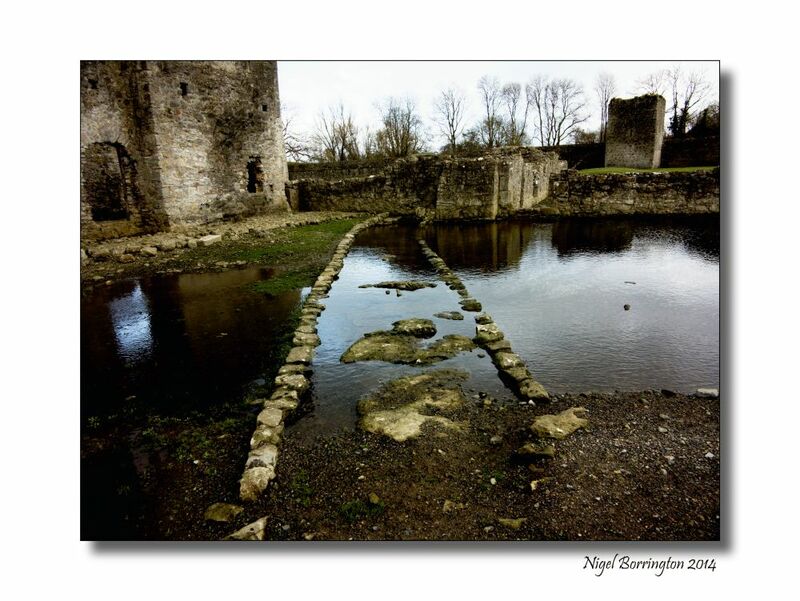 lead me, I know you can. 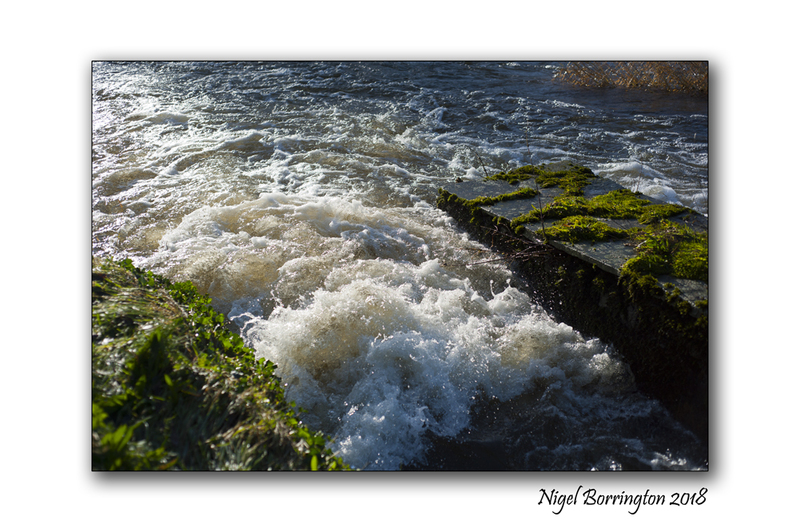 I am yours to break. 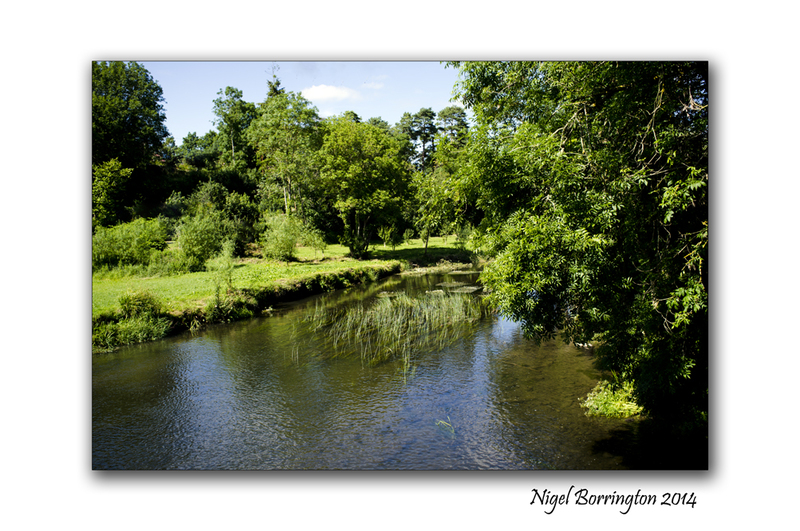 The Kings river has its source in the Slieveardagh Hills in South Tipperary and has many tributaries of its own. 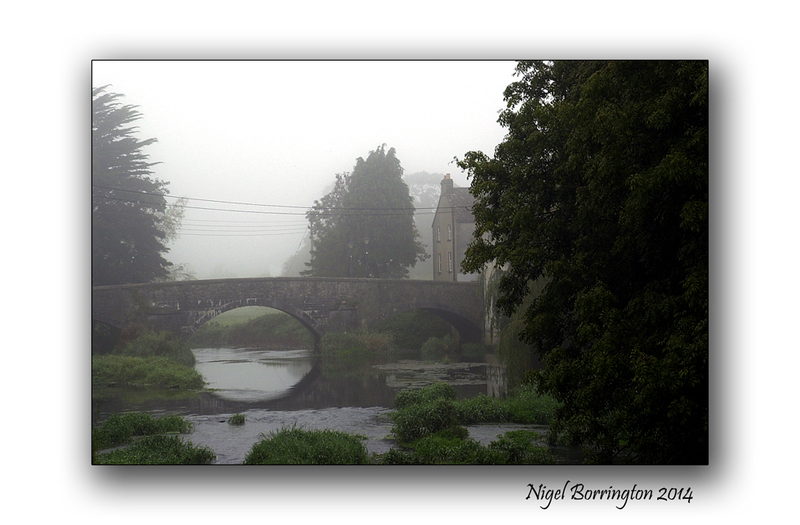 It flows southeast from the hills and crosses into County Kilkenny. 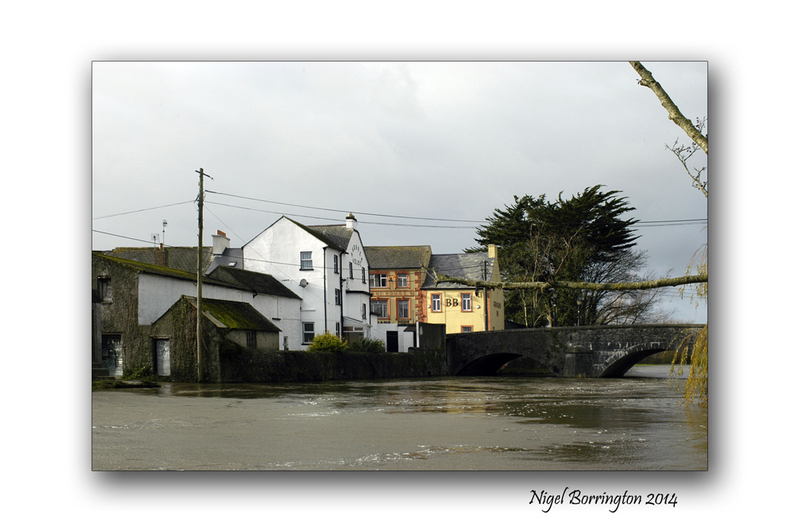 It is joined by the Munster River before passing through the town of Callan. 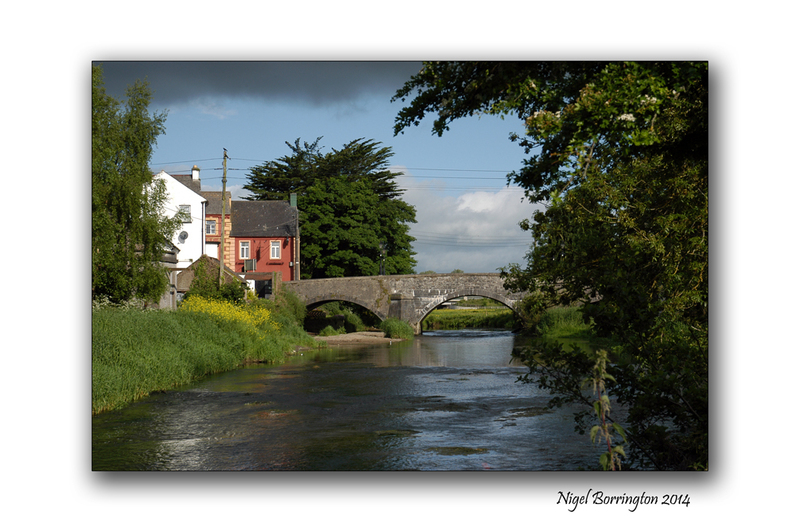 It continues eastwards from Callan, past Kells and joins the River Nore west of Thomastown. 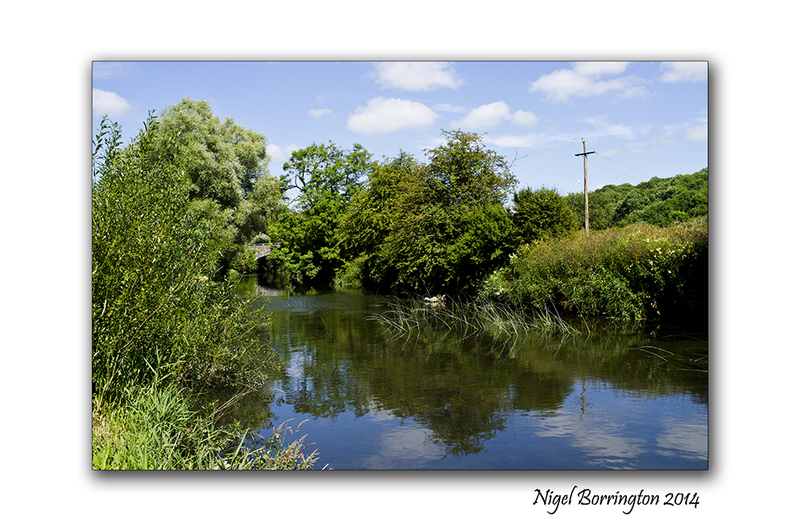 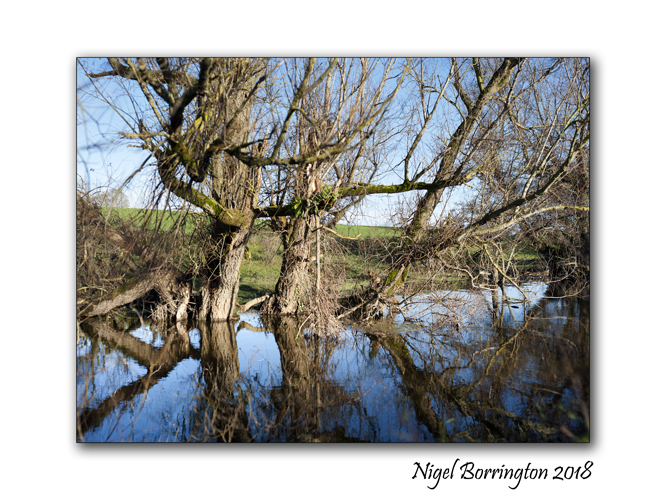 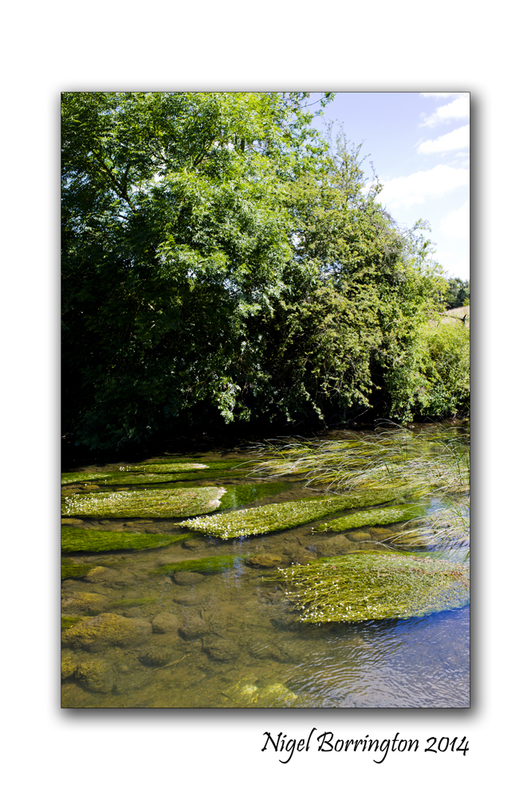 Having made a small photographic project of the river, the images below are taken over about a five year period. 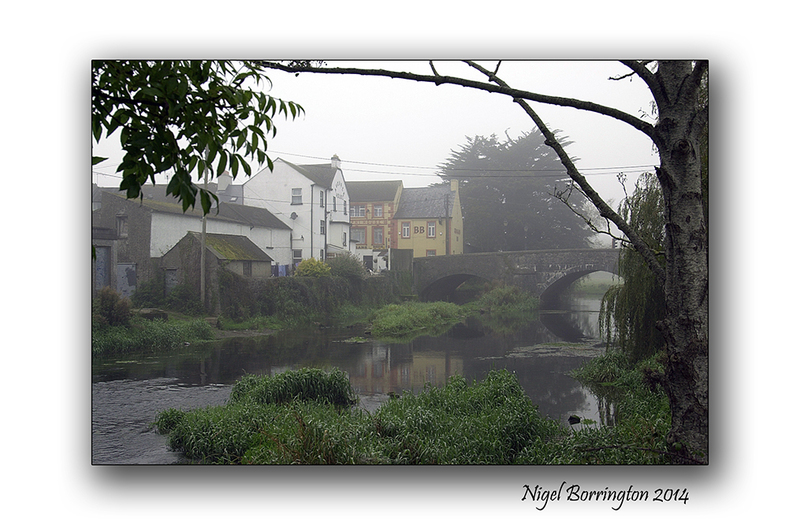 They are just some of the images I have captured, I feel they show how the passing seasons and the Irish weather effect this little river.